The other evening I attended the press launch of Cocktails in the City. I’d heard about the event last year but didn’t actually get chance to go along, so I was really happy to make the launch. 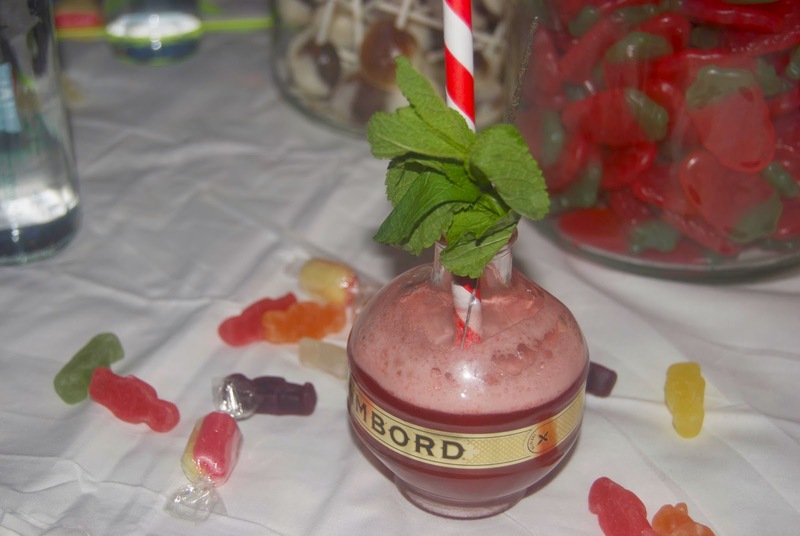 There were some new and old favourites in attendance, all with a special cocktail for the occasion. 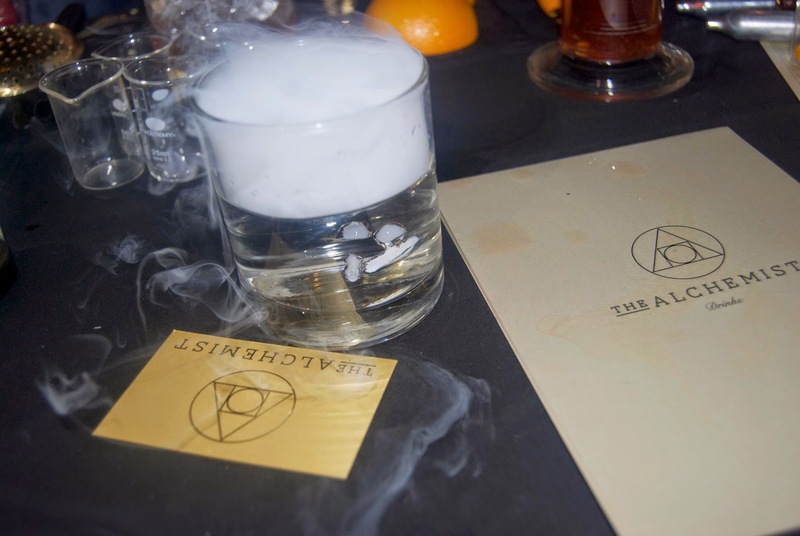 The bars involved so far are: The Brotherhood, Malmaison, Blackswan, Chaophraya, Cielo Blanco, Jakes bar, Skylounge, 314, The Maven, Epernay, Roast + Conch, Mojo, The Alchemist, Manahatta and Jones Bar Group. I was lucky enough to try some amazing cocktails. Above you can see The French Connection Punch from 314, which had to be my favourite of the night. 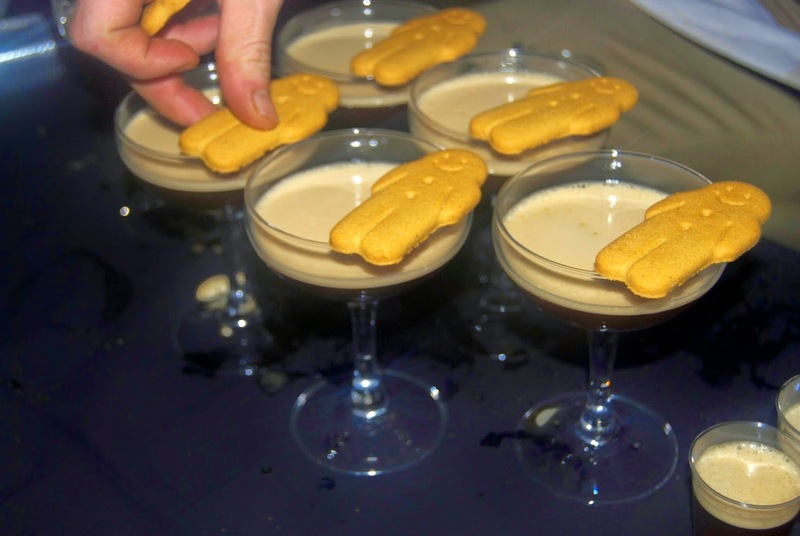 I was treated to a Gingerbread Espresso Martini by Eperney and it came complete with a cute little gingerbread man. I loved Mojo’s Run and Ginger sherbet which looked like a an 80’s disco classic. It was a great chance to try different cocktails which I’d never normally go for if I was ordering it at the bar. It certainly got me excited for the actual Cocktails in the City, which takes places at Leeds Town Hall on March 26th. With the presence of Leeds Indie Food Festival, you will also be leaving with a full belly. There will be a secret street food market in the crypt below the great hall. There’s also a secret cellar bar to discover too! 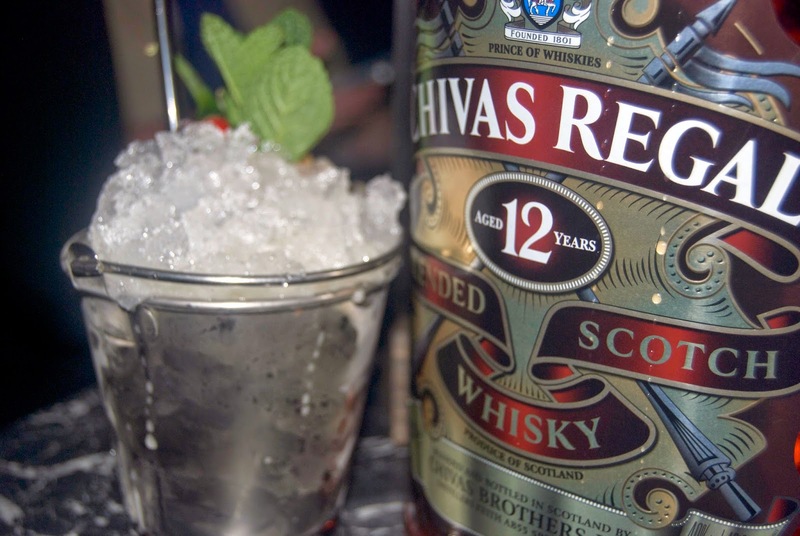 I’m excited to go up the famous Town Hall clock tower and enjoy a cocktail while looking out over the city. The tickets are only £10 and you get a cocktail on arrival, what more could you want?